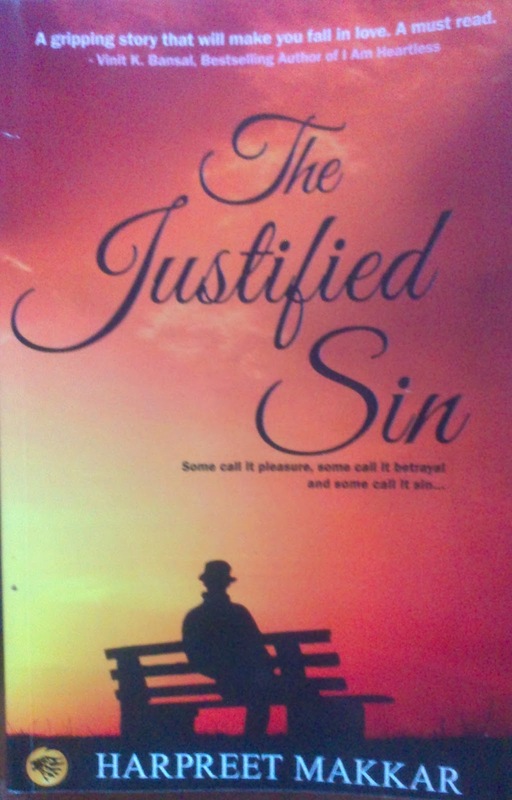 'The Justified Sin' is a newly published fiction about love and betrayal. It revolves around the life of Jay and the three ladies in his life-childhood friend Saloni, his best friend’s girlfriend- Prachi and his doctor-turned-girlfriend Vineeta. When two of them were keen to pursue a relationship with him, Jay wasn’t sure and the girl Jay was very sure about, didn’t appear to be serious with him. Obviously men are from Mars and women are from Venus, so syncing the wavelengths is very tough. You will realize that once again after reading “The justified Sin”. Jaydeep Singh had all he could ask for, fairly rich family, an understanding childhood friend and a bright future to look forward to. However, what could have been a smooth journey of life, turns into a roller coaster ride, due to a series of events putting Jay through life and death situations, emotional drain and compulsion to take tough decisions. You should read the book to enjoy the actual narration. Just begin reading and after first few pages, the book itself will ensure that you’ll finish it off. One key takeway is do not irritate anyone by calling and texting them too much. Irrespective of how much you love them or they love you back, beyond a point it (too many calls) gets annoying. If they are not responding within reasonable time, it is most probably because they don’t want to respond. Give them some private time and let them reply when they’re comfortable. Following up with back to back calls and msgs is very unlikely to make them change their thinking or priorities. Many youngsters will have this same situation and will agree with the experience Jay goes through. The events of Jay’s life are portrayed in a flashback mode, beginning at a moment when he seemed to be thinking of suicide, held back by a girl who was interested in his story. Harpreet Makkar has used an extremely simple and everyday language, without too many complex words. At 158 pages, novel is not really on long and easy to read in one or two sitting. There’re a few technical faults, which could have been avoided. Do grab a copy. At Rs 140, it is a good deal. The books seems to be a good read, will surely read it in sometime..
people do whatsapp these days!